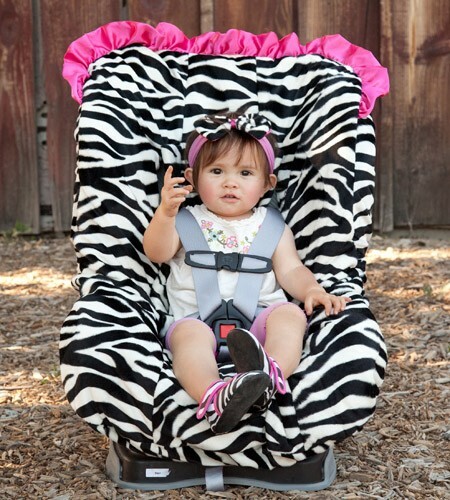 Increase the fashion and function of your baby car seat with a canopy today! 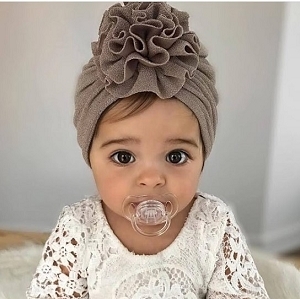 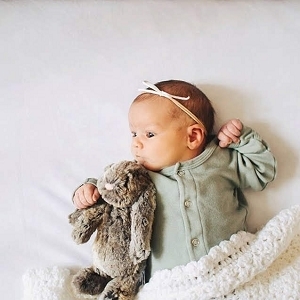 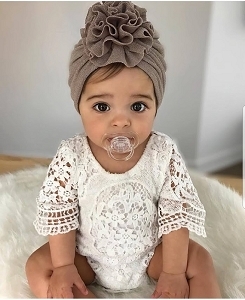 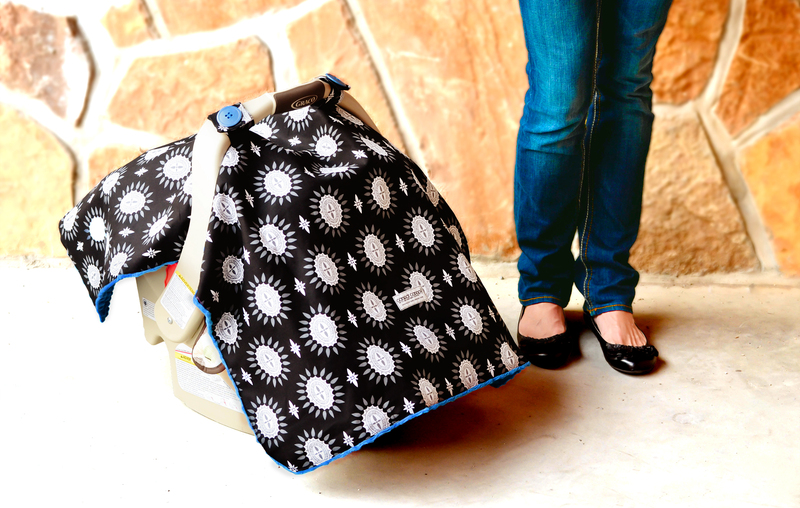 Our wide online selection includes all the cute prints and patterns you are looking for from trusted brands you love. 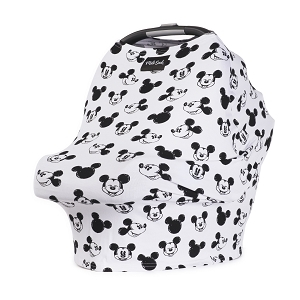 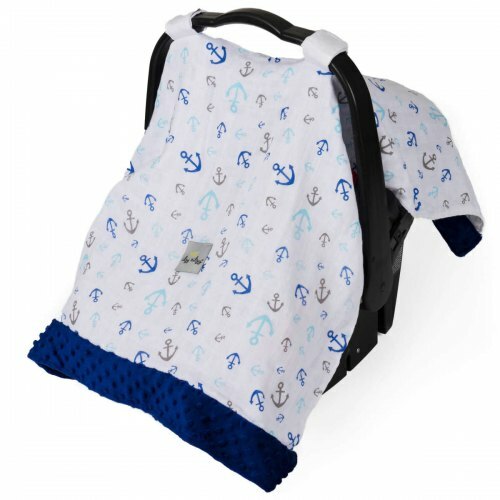 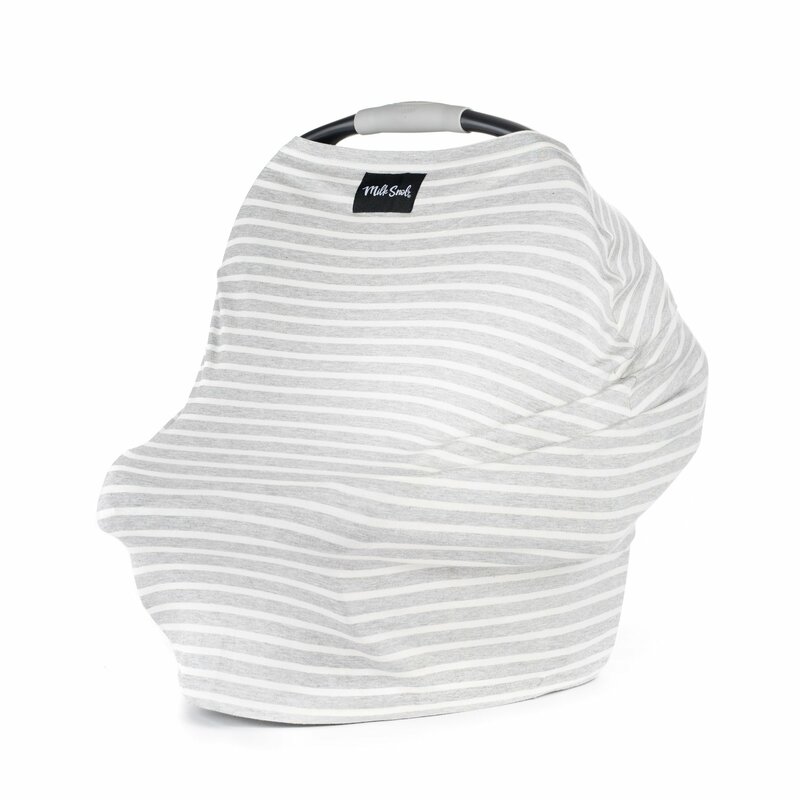 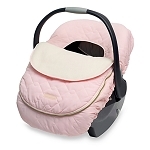 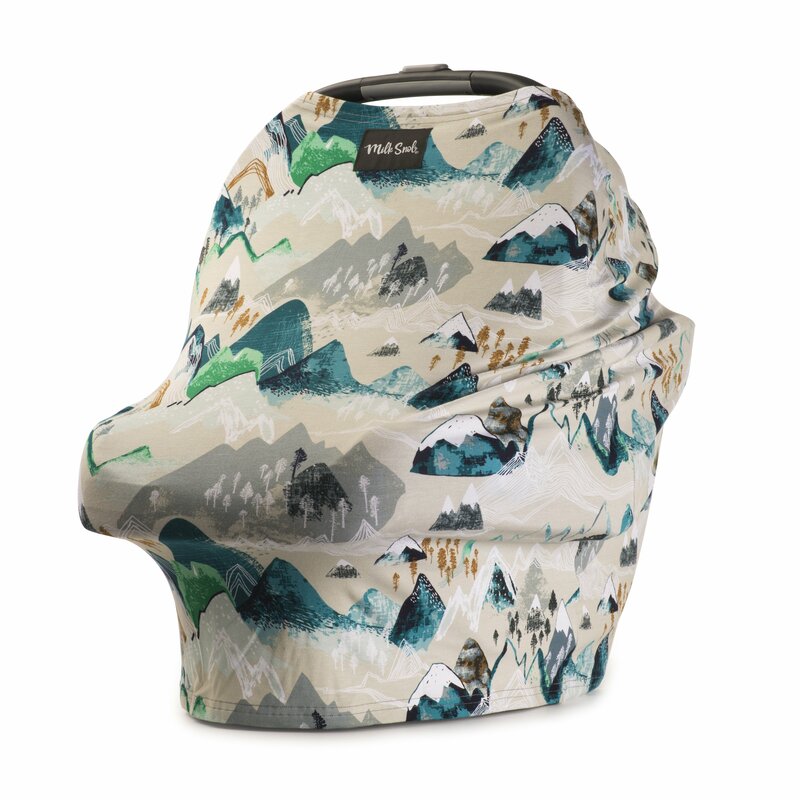 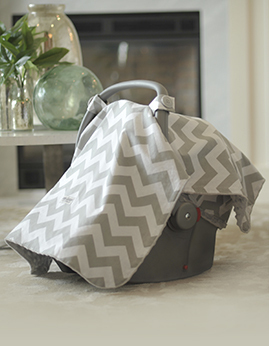 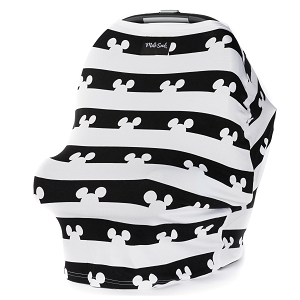 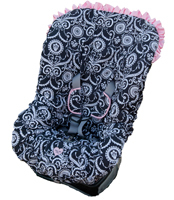 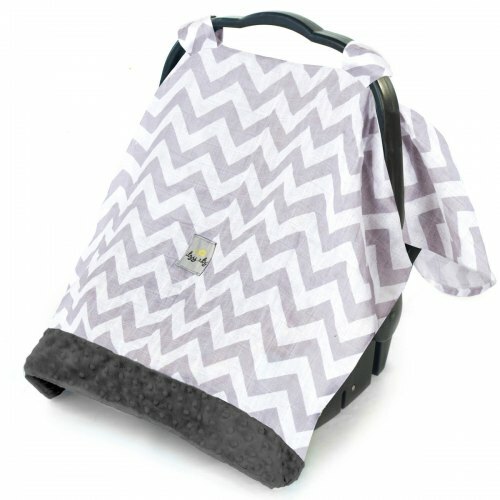 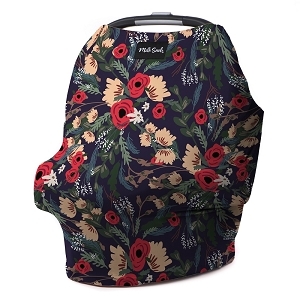 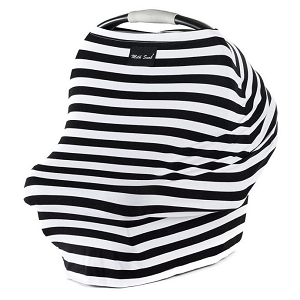 Shop car seat covers today and keep you baby dry and warm while on the go!